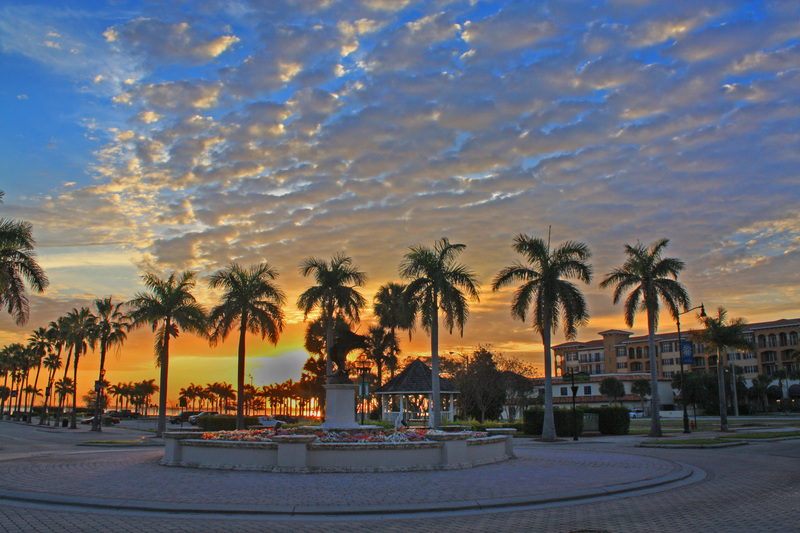 The historic downtown in Fort Pierce reminds us of an old fishing village with beautifully restored facades, a charming gazebo, thriving Saturday farmer’s and craft markets, and of course, the waterfront. And speckled within the historic streets are some fantastic mom-and pop restaurants to choose from. Discover great places like Uncle Carlo’s Gelato facing the waterfront, the friendly 2nd Street Bistro, Lorenzo’s Italian, the beloved Pot Belli Deli, the trendy Taco Dive, the renowned 12A Buoy, Original Tiki Bar & Restaurant on the water, Cobb’s Landing overlooking the marina and more. 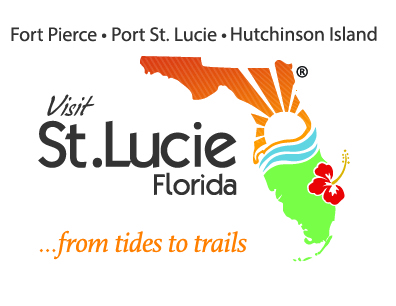 Head over the South Causeway Bridge and discover great casual dining spots such as On the Edge Bar & Grill, Chuck’s Seafood, the Inlet Grill, Archie’s Seabreeze and the all new Square Grouper overlooking the Fort Pierce Inlet. In beautiful St. Lucie West in Port St. Lucie, a myriad of restaurant chains and mom-and-pop owned food establishments are ready to take your order. Hungry visitors will discover many eateries to choose from, including Spiro’s Taverna, the popular West End Grille, Carrabba’s Italian Grill, Lola’s Seafood Eatery, Sam Snead’s Tavern, Taplow’s Pub and more. Head a bit more south on I-95 and exit at Tradition — home to several yummy restaurants with more on the way. Enjoy pizza at Aunt Mary’s, drop into the well-known Olive Garden, grab a table at the popular Tin Fish, or enjoy some Asian cuisine at Sake Japanese and Thai.